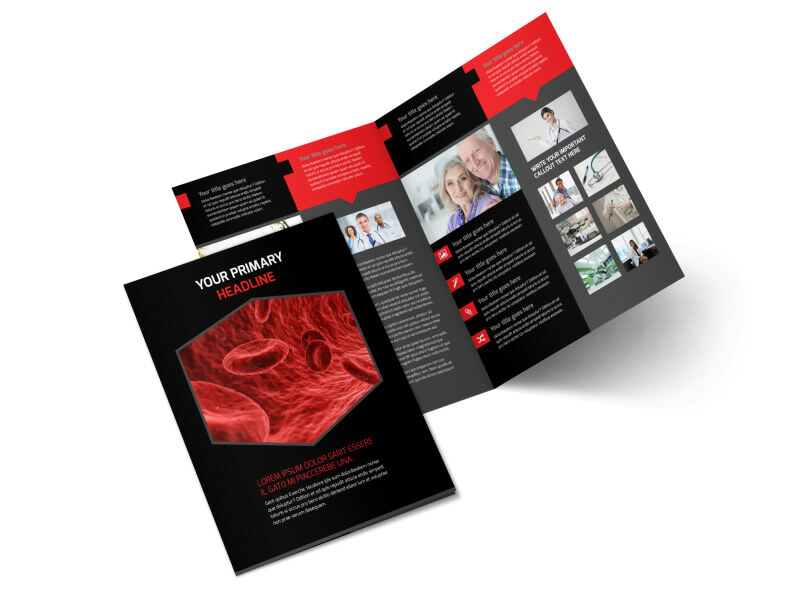 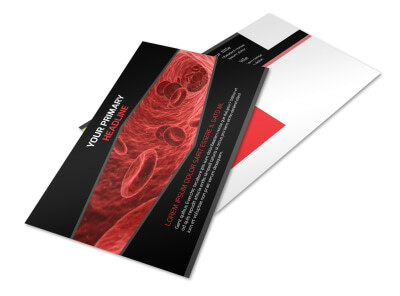 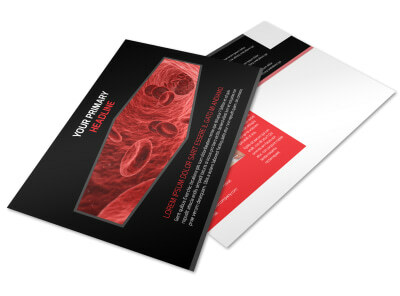 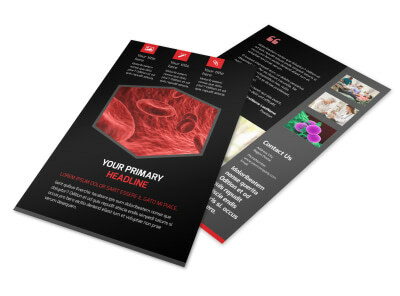 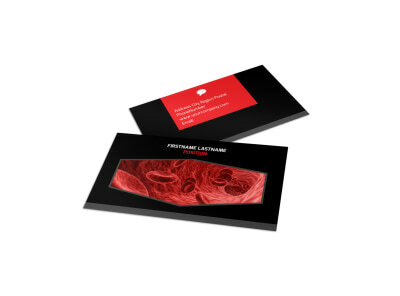 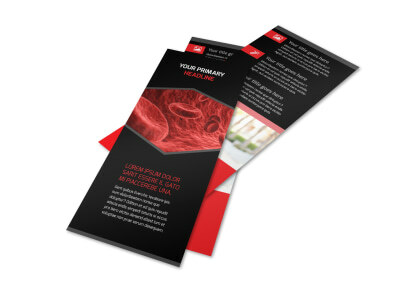 Customize our Plasma Donation Center Brochure Template and more! 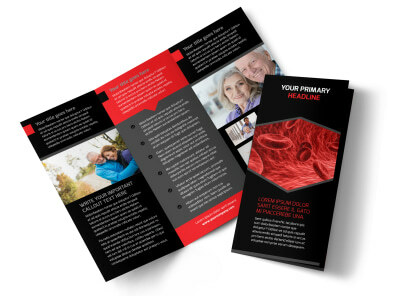 See an uptick in donors with plasma donation center brochures detailing the procedure used to during donation, statistics on how your center serves the community, and other important information. 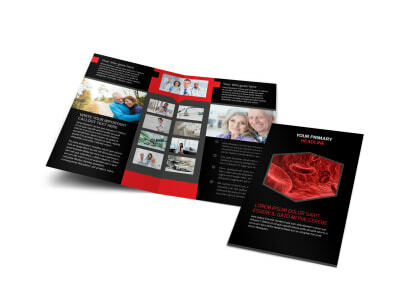 Bring your brochures to life with custom text, images, graphics, and more, and then print your brochures from your location for instant distribution. 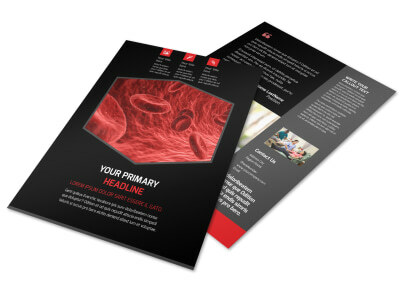 Begin the simple design process now.